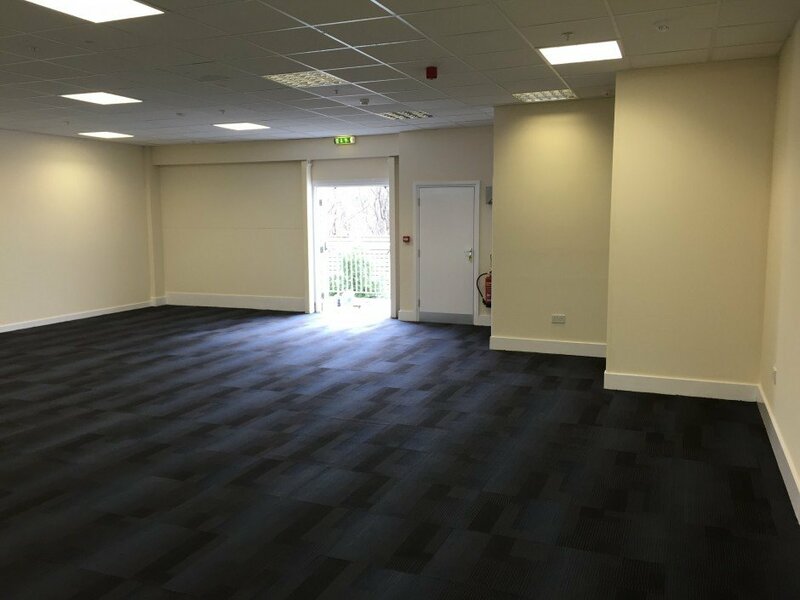 RWS was appointed to survey a vacant dilapidated commercial property in the North of Scotland and, within tight timescales, have now completed a terminal refurbishment and dilapidation project which was handed back to a satisfied landlord. 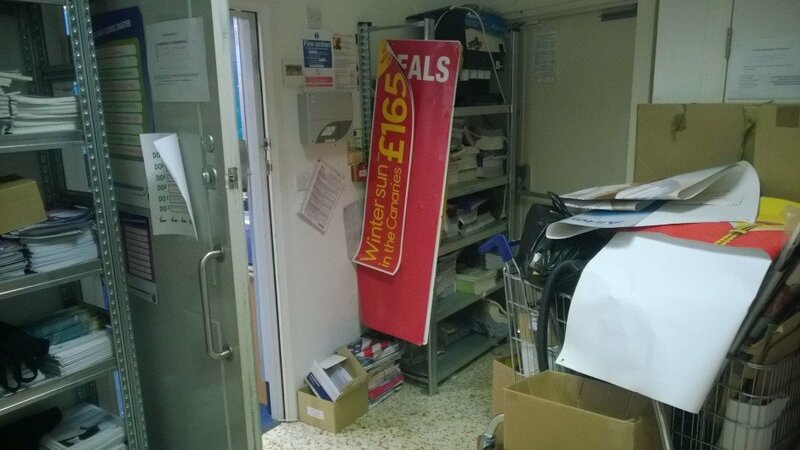 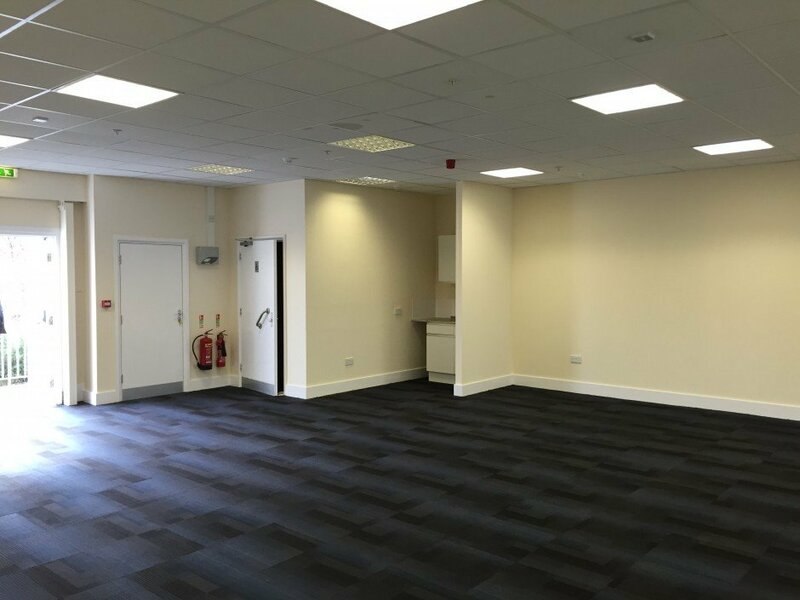 The retail unit was located within a busy large supermarket with restricted access and working hours which wouldn’t suit most contractors. 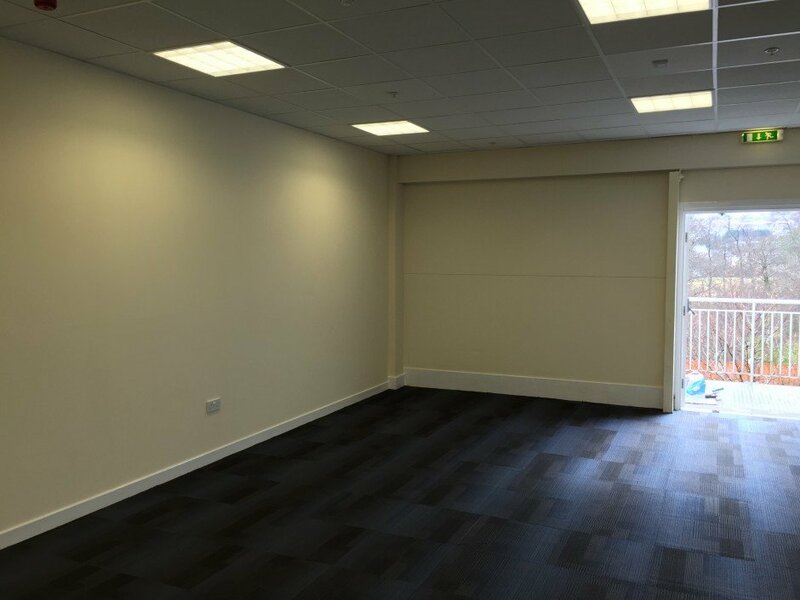 Even though the unit was small the RWS team took the same professional stance and due diligence as they would a much larger project. 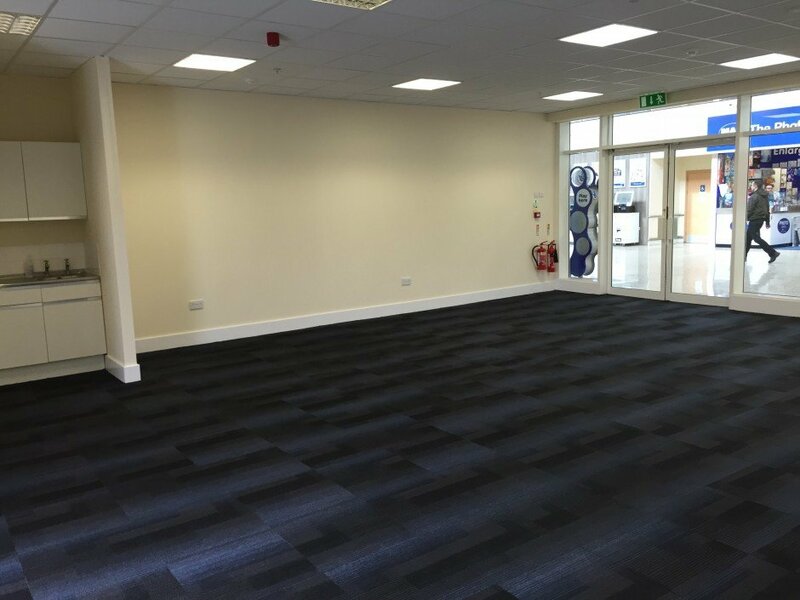 Our customer focused and adaptable craftsmen and workforce allow us to adapt to any project within a short space of time even at such a distance as this. 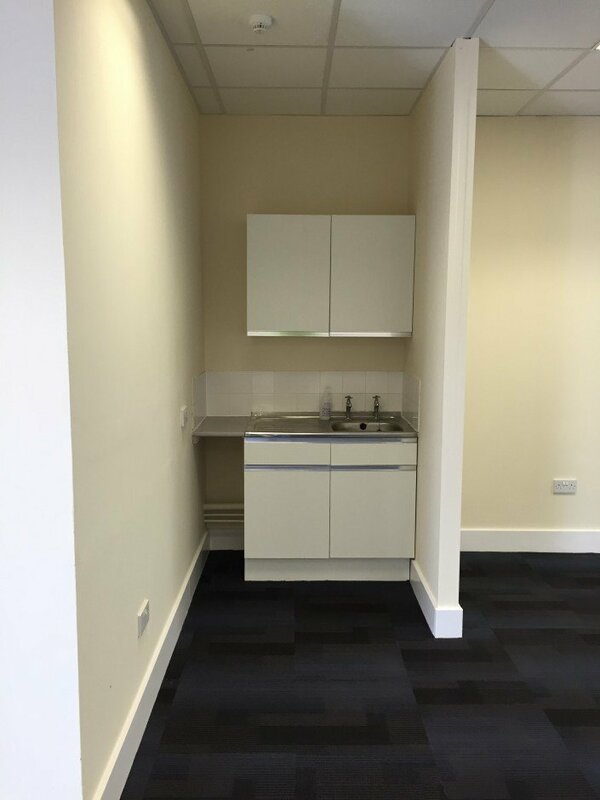 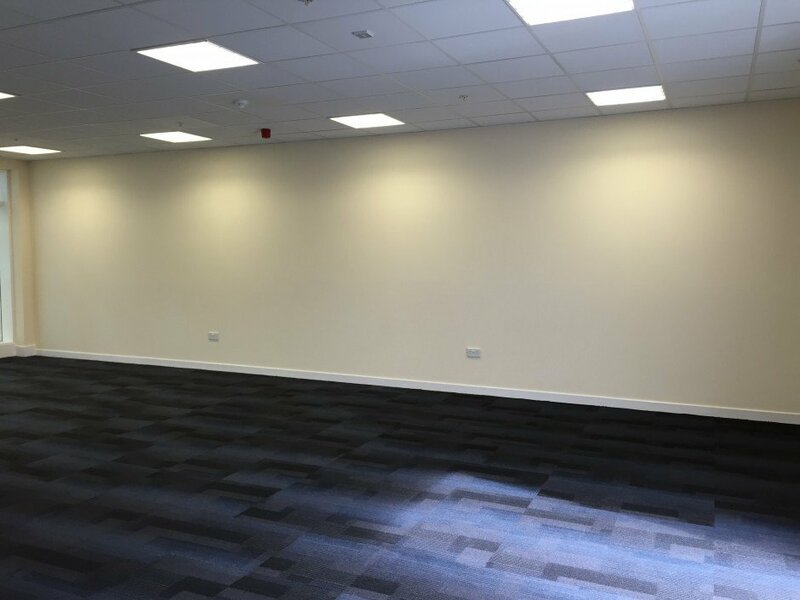 RWS works team undertook the task and completed a full strip out of existing fixtures and fittings, relocated necessary tenant appliances and stock to other local sites before tackling the construction and refurbishment works. 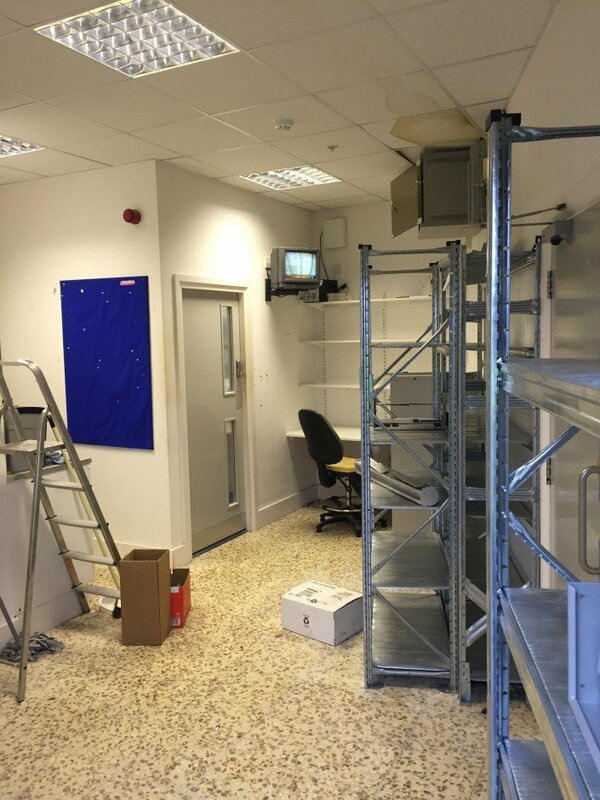 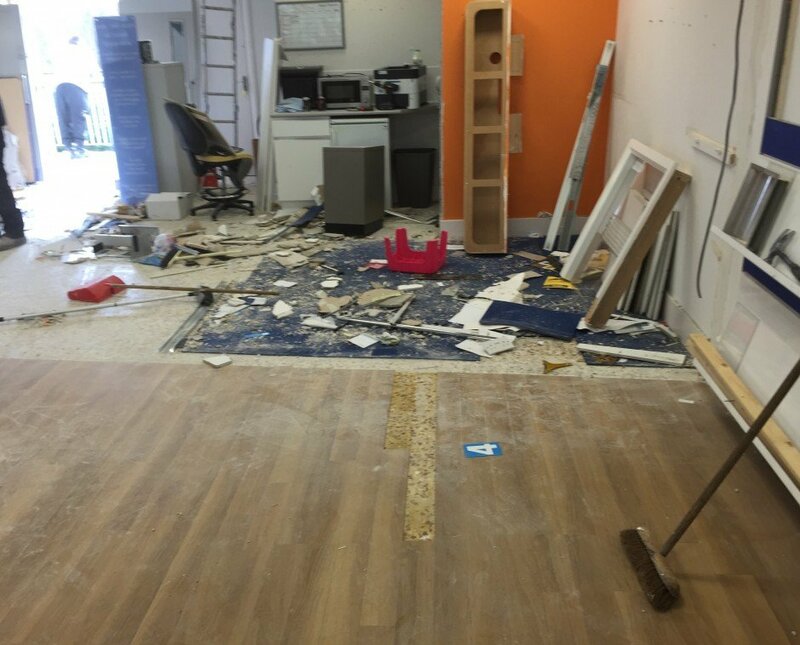 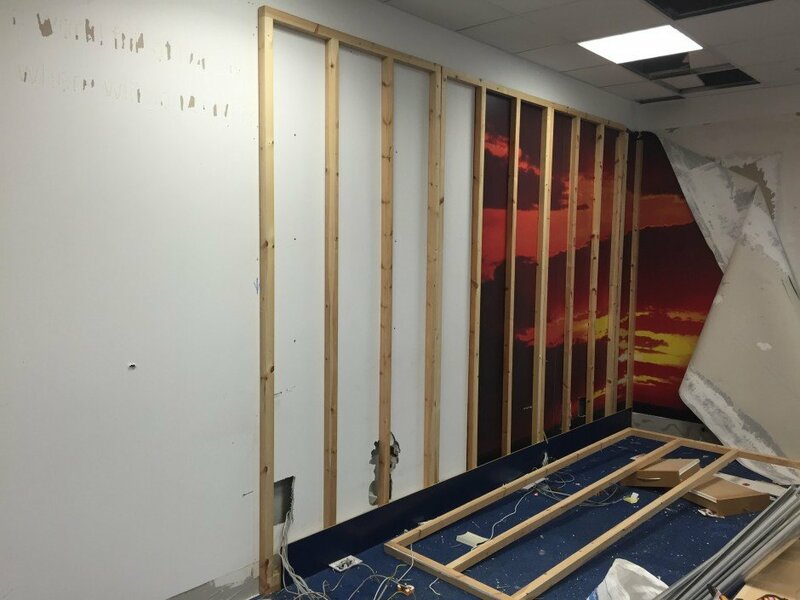 Tenant fixtures and fittings were removed and stripped back to source including electrical and data systems including a PA system. 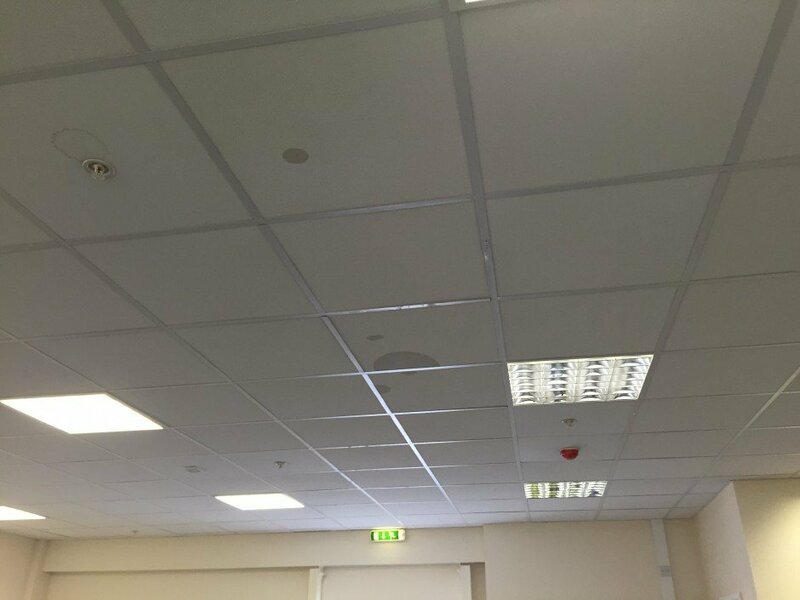 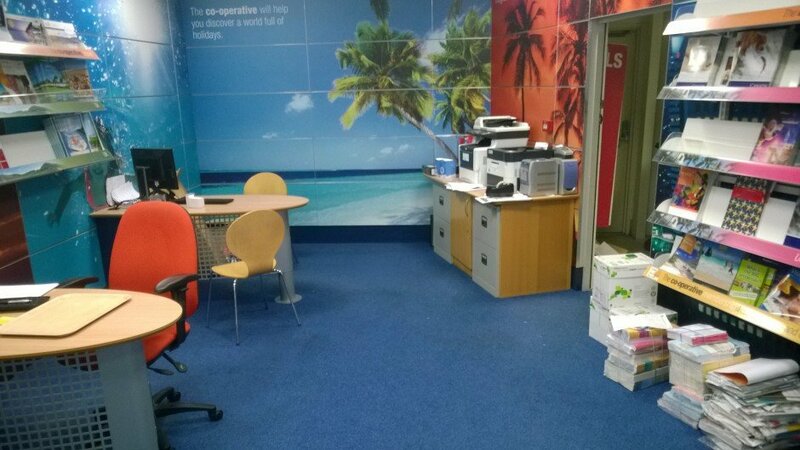 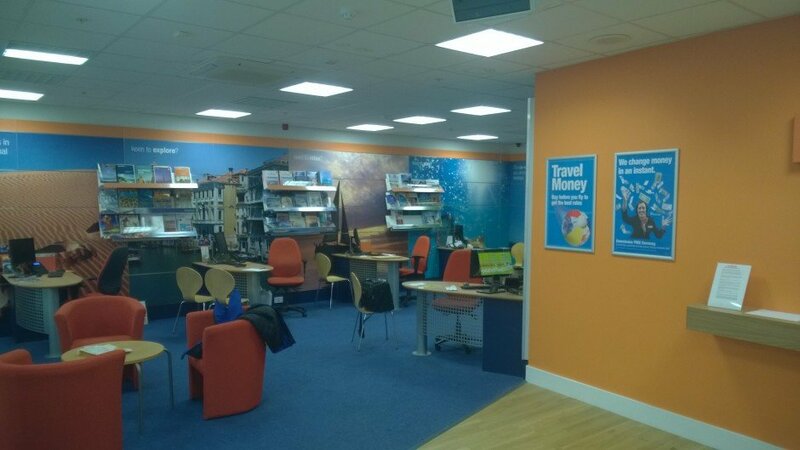 Wall linings were removed and replaced with a new fresh finish throughout, new suspended ceiling was fitted and existing light fittings relocated. 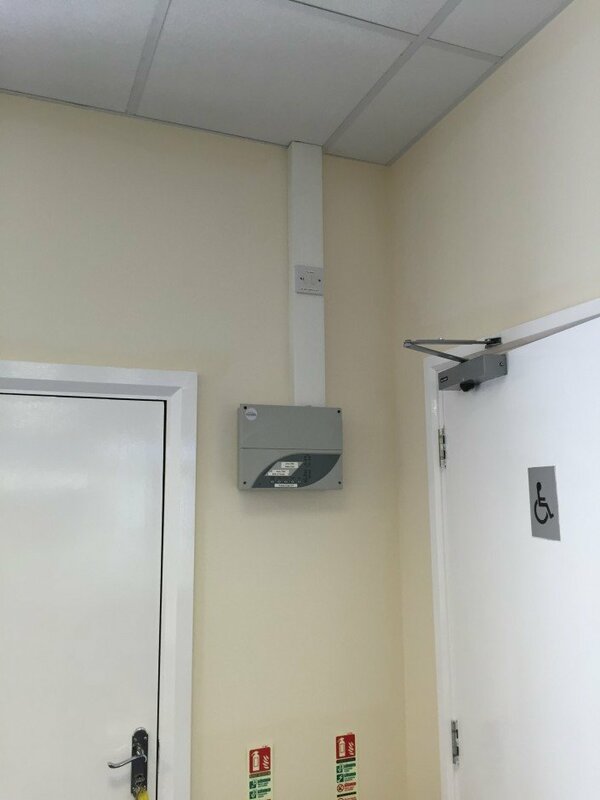 Some tenant display lighting had been installed so a like for like replacement was matched in by our electrical team and full electrical safety compliance certification issued. 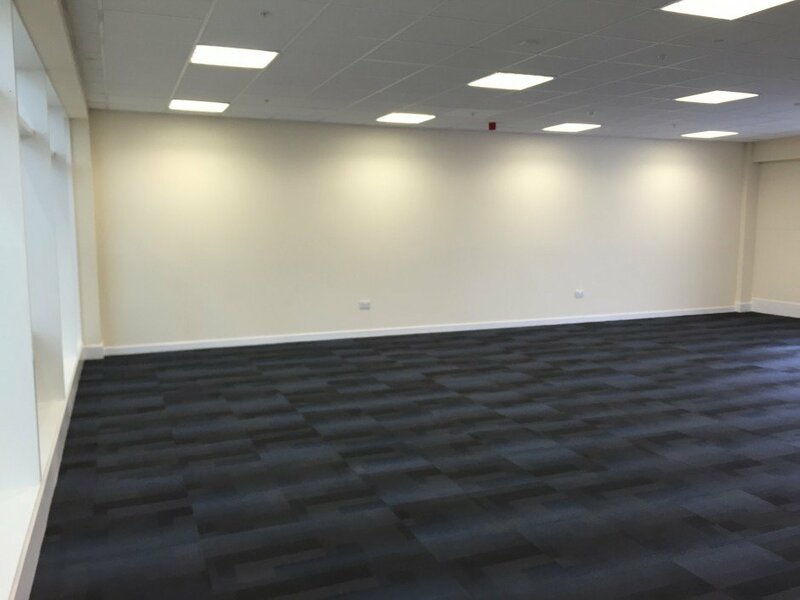 This project was part of a generic specification we have adapted over many dilapidation projects which fits the requirements of our clients. 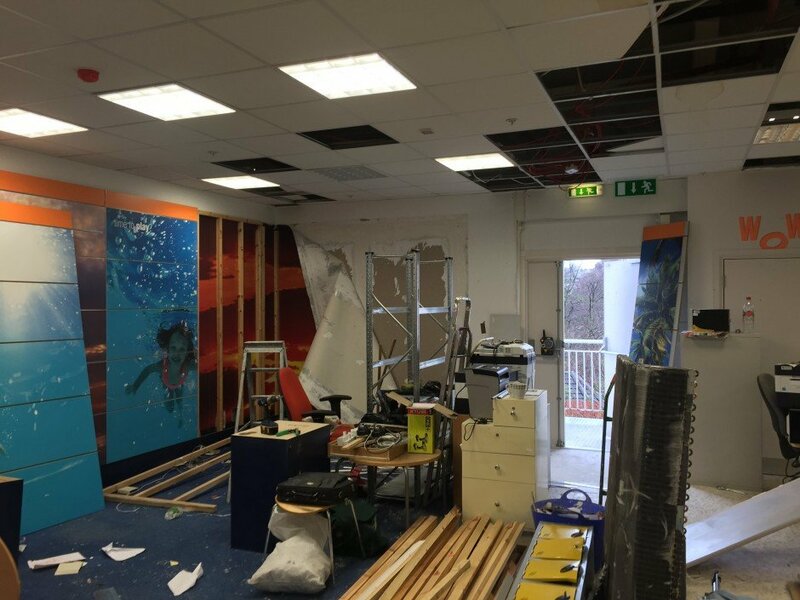 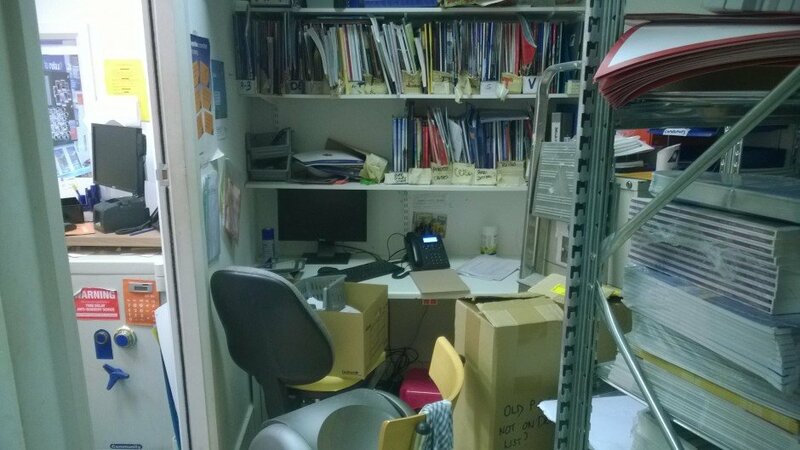 From start to finish the project took just over a week including some unsociable hours which the RWS work teams expect on some dilapidation and refurbishment projects of this nature. 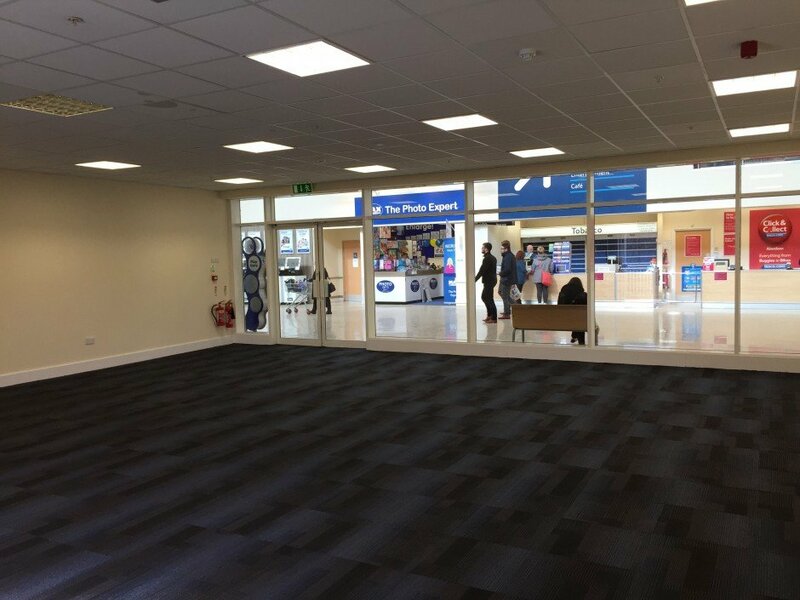 The pictures show the transformation from a retail area with an office and store room, transformed back into a large fresh open retail space ready for immediate occupation.